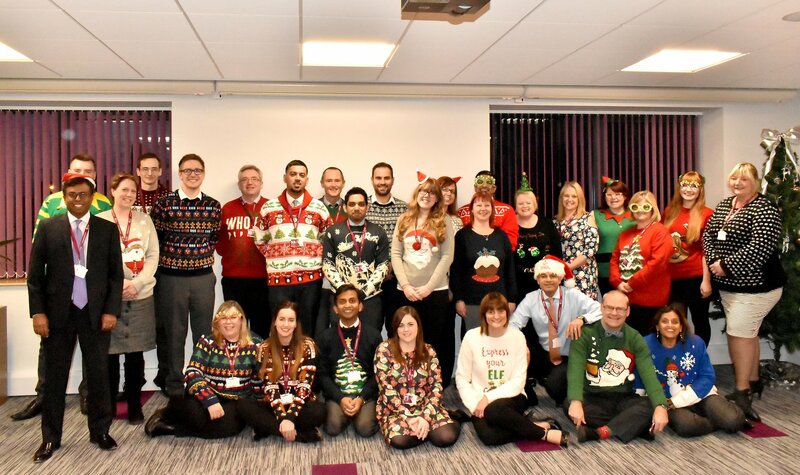 Staff at Kingsley Healthcare’s headquarters in Clapham Road South, Lowestoft, raised nearly £70 for Save the Children by taking part in the charity’s Christmas Jumper Day fundraiser. As Angie Bailey bravely faced up to chemotherapy and the prospect of losing her hair, colleagues vowed to support her – by losing their hair too. 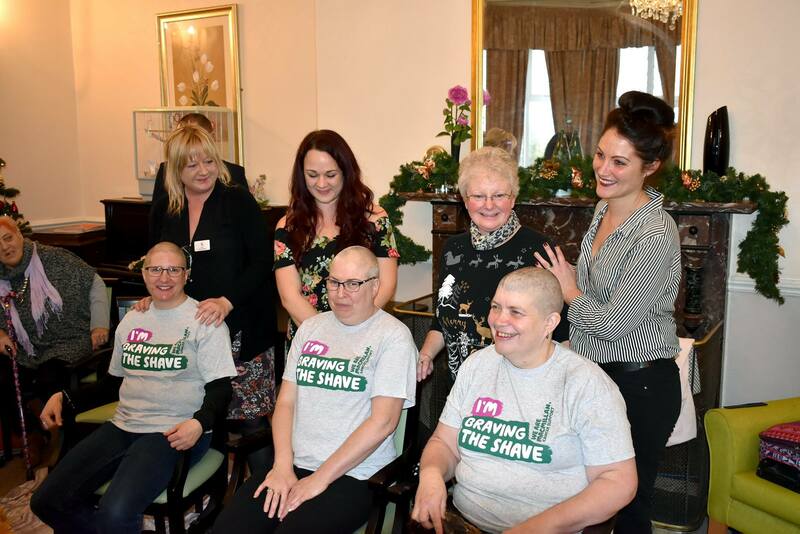 Still with a good head of hair - “I was lucky it only thinned during chemo” Mrs Bailey, 54 looked on as her three friends at The Depperhaugh Nursing Home, in Hoxne, near Eye, braved the shave to raise money for Macmillan Cancer Support. Bridging the generation gap at Heron Lodge in Wroxham! Mary Goslar is 92, Ellie Clarke and her friends are 14. But as soon as the glue, glitter and coloured paper come out the generation gap fades away. 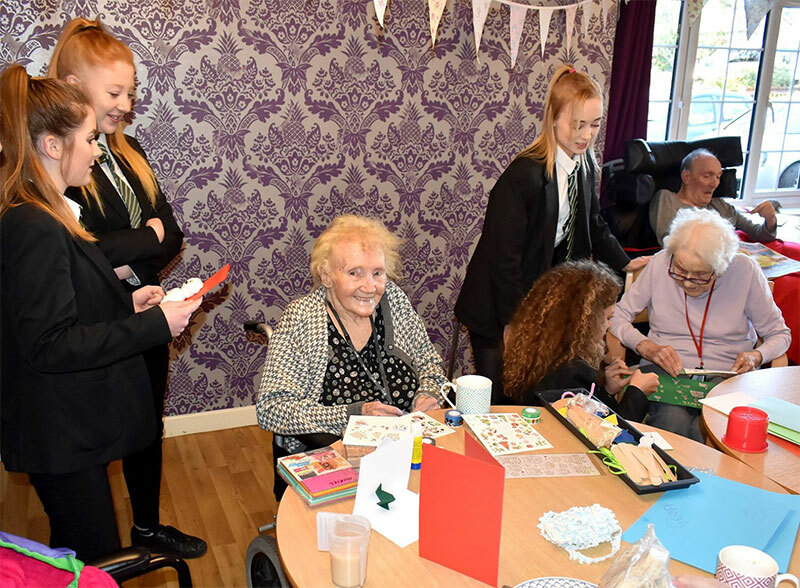 The era in which Mrs Goslar grew up is in the history books studied by the year 10 and 11 students at Broadland High School but the task of making Christmas cards together brings them together in animated conversation and smiles. 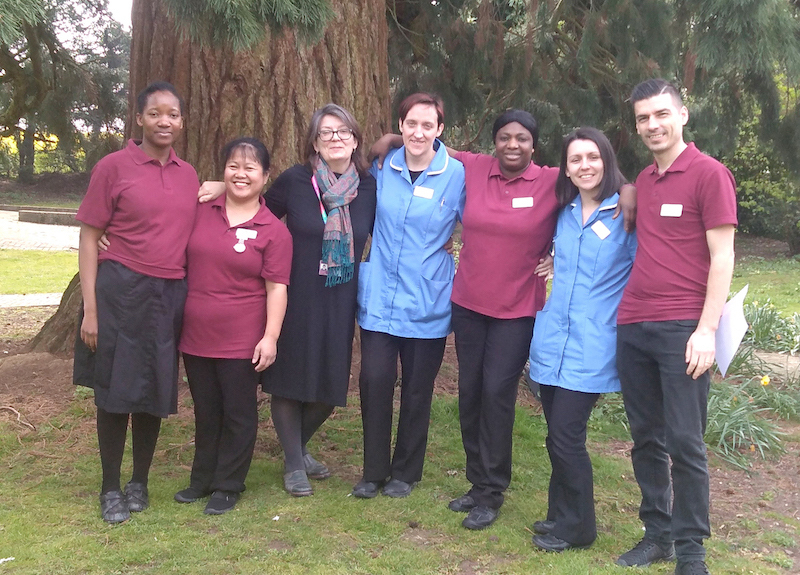 Daya Thayan, CEO of Lowestoft based care homes group Kingsley Healthcare, has been recognised at the HealthInvestor Power 50 awards for the third year running. He said his recognition in the outstanding leader category reflected the “hard work and dedication of the entire Kingsley team”. Sophie had a huge welcome. Sophie is teaching the English language, mentoring pre-university kids and also teaching Judo for children. Kingsley charity foundation makes a big difference to disadvantaged children living in Sri Lanka.